This 18-hole, par 71 course is built on a well-treed, hilly terrain. 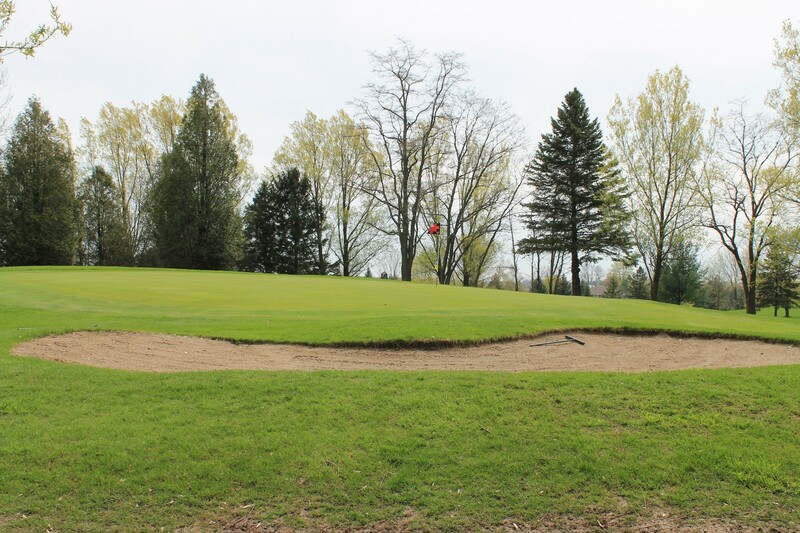 Seven ponds, 22 strategically placed sand traps and fast, undulating bent grass greens add to the golf challenge that awaits at Mount Elgin. The 8th hole, at 558 yards, requires two long shots before the green is even in sight. While this course is challenging, it is fair and can be enjoyed by golfers of all skill levels. 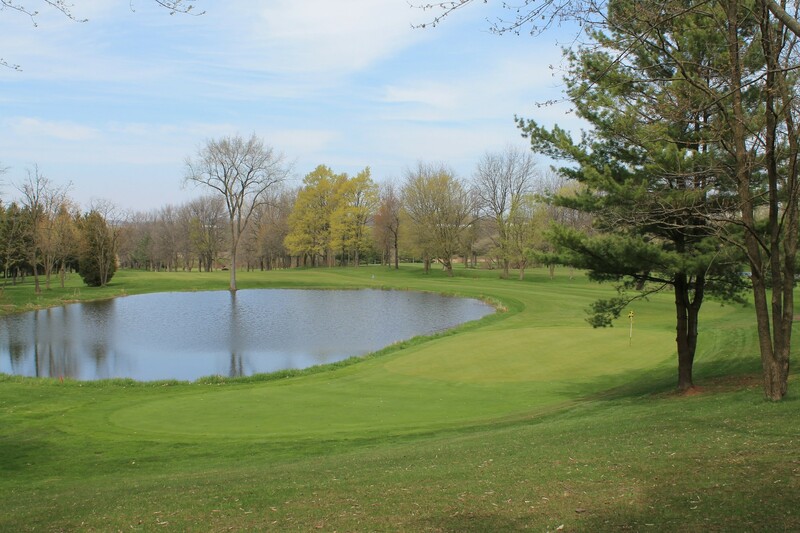 Mount Elgin has a complete practice facility and features a 350-yard driving range with grass tees and Astro turf mats, a putting green, a large practice bunker and two regulation practice holes; one 350-yard par 4 and one 155-yard par 3 over water. 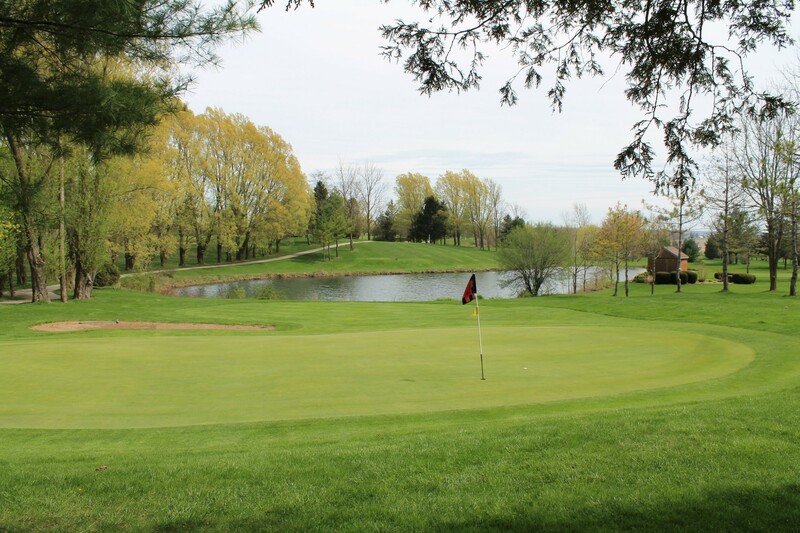 Banquet facilities are available and can accommodate tournaments, weddings and other social functions for over 150 people. 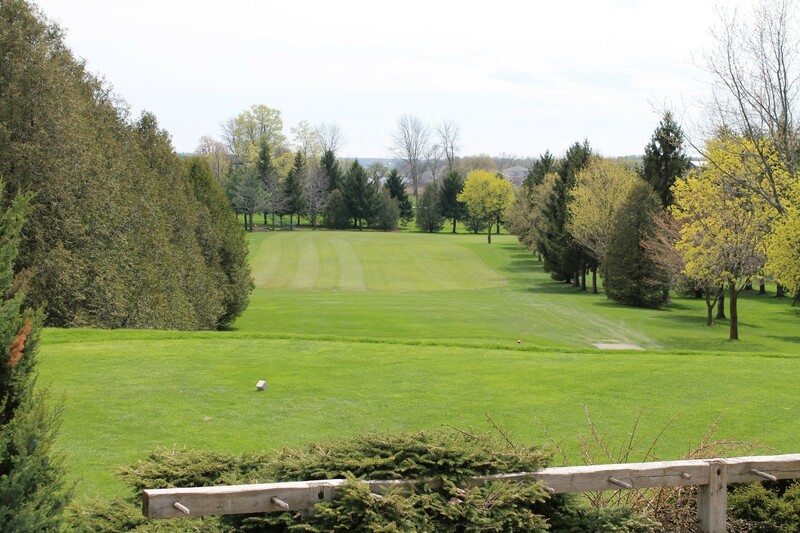 There are no Gimmie Golf packages available for Mount Elgin Golfer`s Club at this time. Click here to sign up and get notifications when these packages become available. 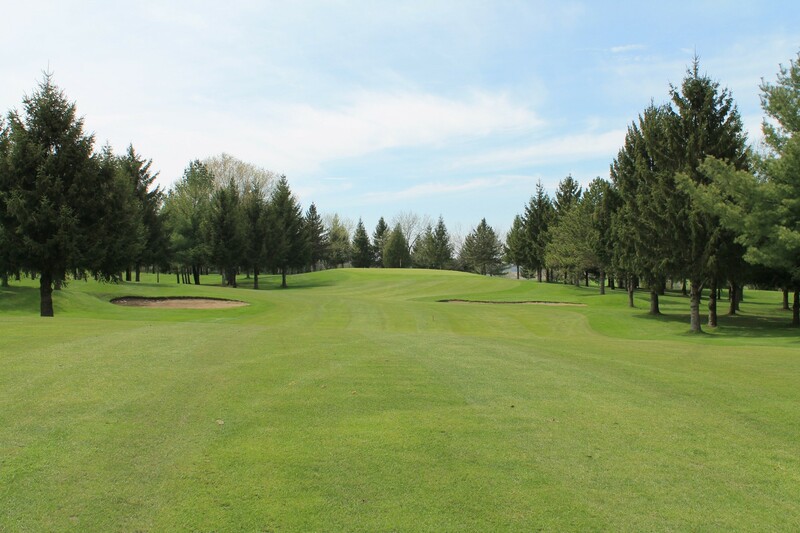 There are no discount green fees available for Mount Elgin Golfer`s Club at this time. Click here to sign up and get notifications when these packages become available.